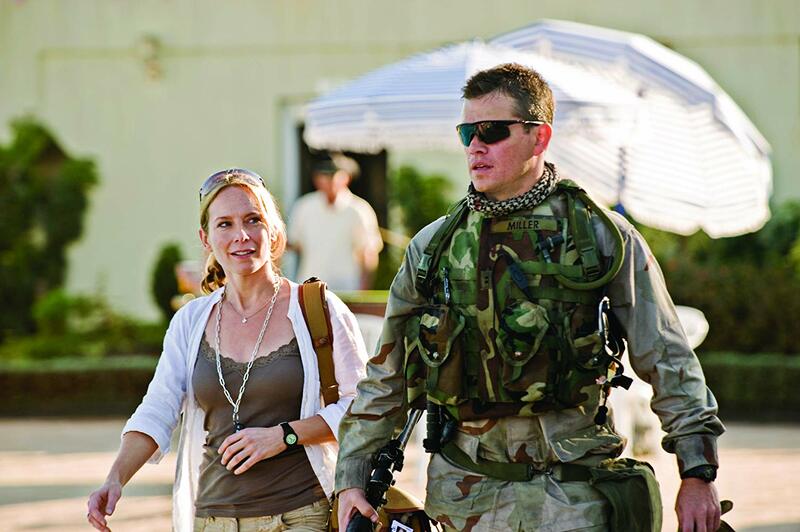 Green Zone is a war thriller movie that documents life within the Green Zone of Baghdad. The movie is based on the book Imperial Life in the Emerald City by Rajiv Chandrasekaran. 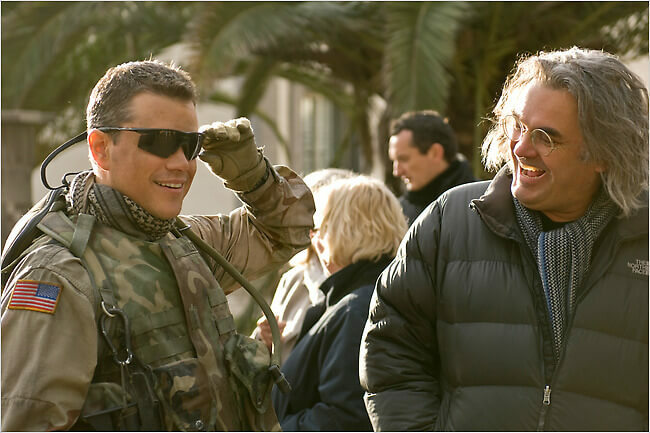 Green Zone stars Matt Damon and Greg Kinnear. It is directed by Paul Greengrass with screenplay from Brian Helgeland. Green Zone was first shown in February 26, 2010 at the Yubari International Fantastic Film Festival. It was shown in the United States and United Kingdom in March 12, 2010. With a budget of $100 million, the film only grossed $94.9 million, barely breaking even the production costs. Chief Roy Miller (Matt Damon) and his platoon are tasked to find weapons of mass destruction after the invasion of Iraq in 1993. Finding these weapons was a must in order to validate the involvement of the United States. However, Miller becomes skeptical as warehouse after warehouse he’s directed to come up empty. He suspects he’s been fed with wrong intel, but officials dismiss his allegations. Agent Martin Brown (Brendan Gleeson) informs him that his next assignment is still the same – empty without a trace of weapons of mass destruction. Miller’s suspicions grew, and this led him to a labyrinthine quest to find out the truth. The key to all these seems to be Al-Rawi (Yigal Naor), an Iraqi General who fled Baghdad, and his notebook. 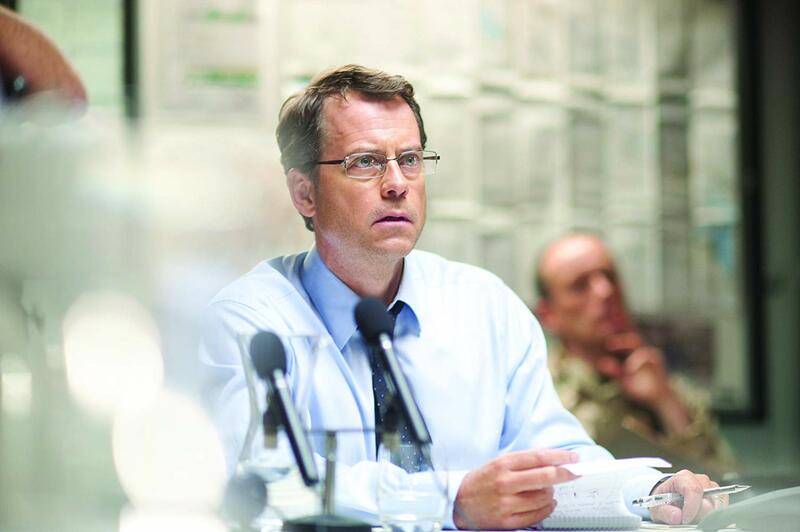 While Miller looks for Al-Rawi, Poundstone (Greg Kinnear), a US Department of Defense official, was also looking for him for entirely different reasons. 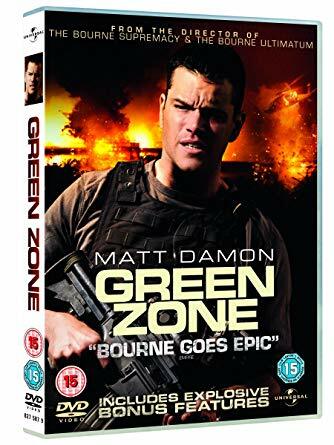 The Paul Greengrass-and-Matt Damon tandem has always worked as proven in the Bourne series, and in the Green Zone that has been proven yet again. Action packed with enough twists to keep you on the edge of your seat, Green Zone is a good watch. Beyond the usual explosions and chase scenes, the politics behind the movie is quite interesting albeit intriguing. 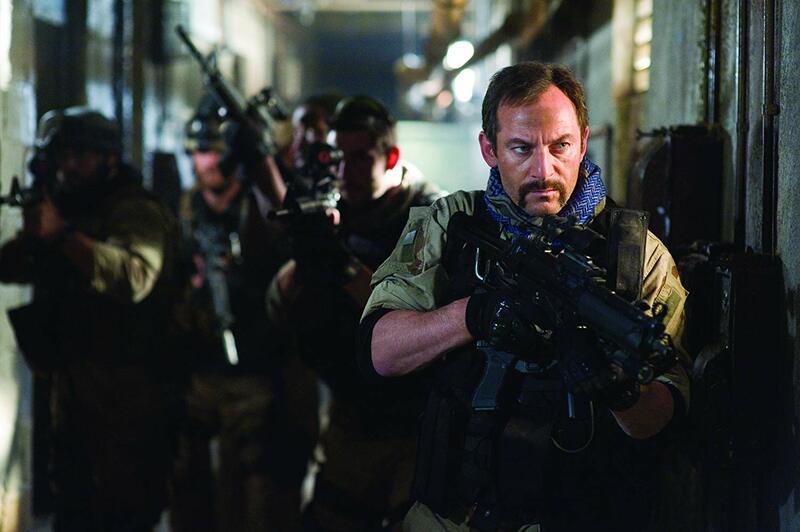 Critics panned the movie as Anti-American. Beyond the bigger picture, the plot of one man’s quest to find the truth no matter what happens is also appealing. Paul Greengrass seems to drive dramatic and pulse-pounding scenes effectively, leaving you entertained for the entire movie. 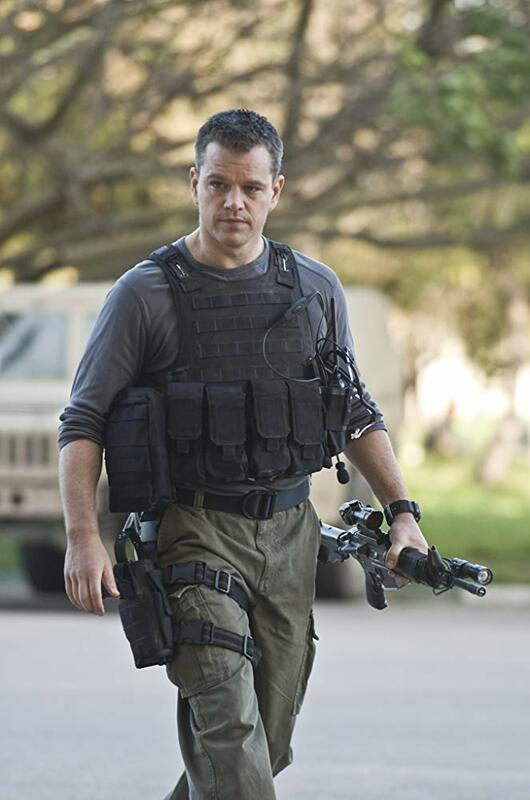 The cast packs solid performances with Matt Damon delivering an intensity that matches that of his past Bourne series. Greg Kinnear, Amy Ryan, and Jason Isaacs, the movie’s supporting cast, equally shows solid acting. All in all, the movie is fast paced and action packed enough, it will keep you pleasantly surprised. Perhaps its only shortcoming is the pacing and progression; even the action sequences are slightly reminiscent of Greengrass’ Bourne series. However, this does not negate the fact that Green Zone is one exciting and enjoyable movie to watch! 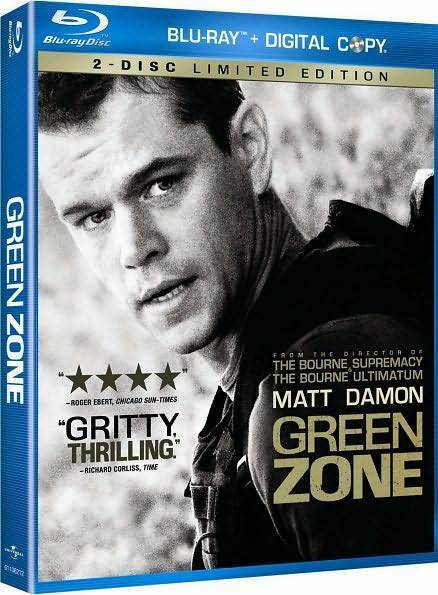 Green Zone: How Close is This Movie to Reality?